Ronald Amos is a former teacher of English from New York State. He moved to Florida in 1987 and is now a full-time playwright and novelist. 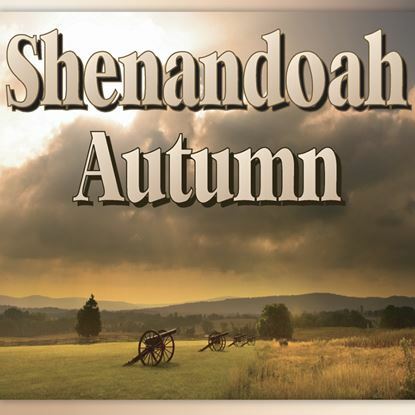 "Shenandoah Autmn" was first produced in 1993 at the Melon Patch Theatre in Leesburg, Florida. "A Seacoast In Illyria" won the Southern Playwrights Cmpetition in 1997 at Jacksonville State University in Alabama where it also received a full production. In 1998-1999 Ronald was awarded the State Of Florida Individual Artist's Fellowship in Theatre and Playwrighting. "To Watch The Dancers," the second part of the "Illyria" trilogy, was a semi-finalist in the Mill Mountain Theatre's New Play Competition in Roanoke, Virginia in 1999, and was a finalist in 2000 at Limelight Theatre's New Playwright's Festival in St. Augustine, Florida.